The Support Anti-terrorism by Fostering Effective Technologies (SAFETY) Act is a little-known, often misunderstood, but vitally important federal law passed in 2002 and intended to protect certain entities from the enterprise-threatening liability they would likely face following a terrorist event. This liability could stem from an attack involving your own people or facilities, or one involving a third party where certain products, technolo¬gies, advice, or services are being used. The SAFETY Act’s liability protections apply to physi¬cal attacks on persons or property, or to acts of cyber-terrorism that can result in physical injury and/or cause financial harm. If your company or institution utilizes SAFETY Act-approved products, technologies, or services, it automatically affords unprecedented liability protection to your company, customers, suppliers and/or contractors under the act. NextGen Security’s SAFETY Act designation means that when you use our approved services, you’re automatically granted federal immunity from lawsuits stemming from an act of terrorism where our approved products or services were in use, and are alleged to have failed in preventing or mitigating the event. NextGen Security, LLC provides NextGen Perimeter Protection Services (the “Technology”). The Technology is an electronic security systems integrator of perimeter intrusion detection, control, and surveillance systems. 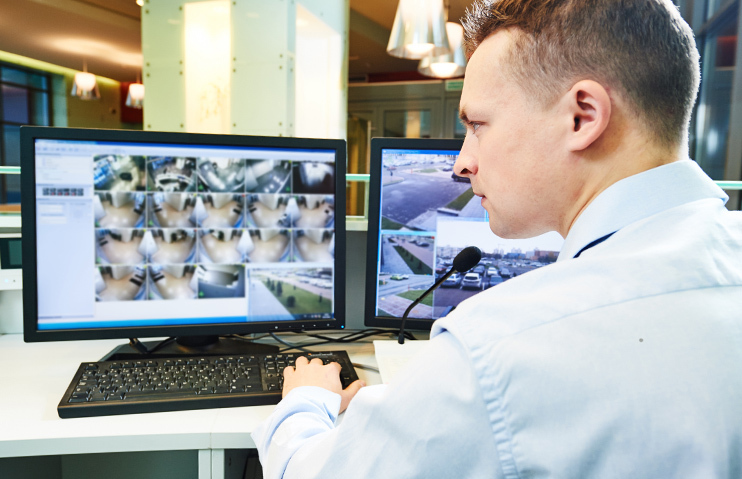 It includes a range of services, including: security systems consultations, security compliance consultations, engineering, security systems design, project management and coordination, security systems installation and commissioning, general construction, security integration, security systems training, maintenance and service plans for the development of perimeter intrusion detection systems. Click here for additional, more detailed information about the SAFETY Act.